Let Dr Sydney Scott bring you knowledge, skills and wisdom to turn your personal or corporate lead into gold. Let Dr. Scott reveal effective leadership skills, advanced relationship building and motivating technical skills, so that you may turn those everyday challenges into opportunities and re-tool personal growth. 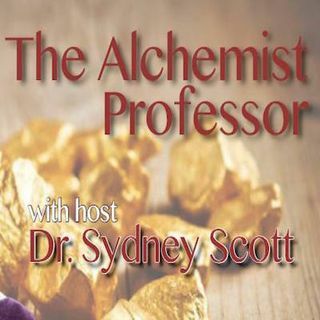 Listen each week on The BBM Global Network and Tunein Radio as Dr Scott shows us leadership, learning and transformation on the The Alchemist Professor radio program.